Home › andrea oliva › Today… Amsterdam… Andrea Oliva, Nick Curly, Daniel Sanchez and many more! 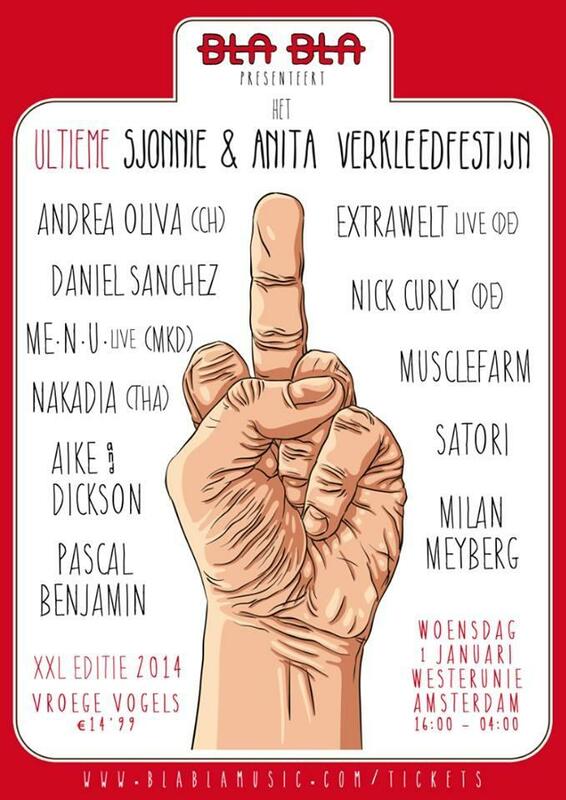 If you are in Amsterdam today don’t miss this event.. Andrea Oliva.. Nick Cyrly, Extrwelt live, Daniel Sanchez and many more.. the best way to start 2014 in Holland! This is the poster of the event for further infos!!!! ‹ 1st of January, Alter Ego Verona presents: Len faki and Magda!